"Try to imagine a hero…" Sony Classics has debuted the second trailer for indie film Brigsby Bear, one of the breakout hits of the Sundance Film Festival this year. This full-length trailer gives away most of the film (so watch out), but it's still a great trailer. 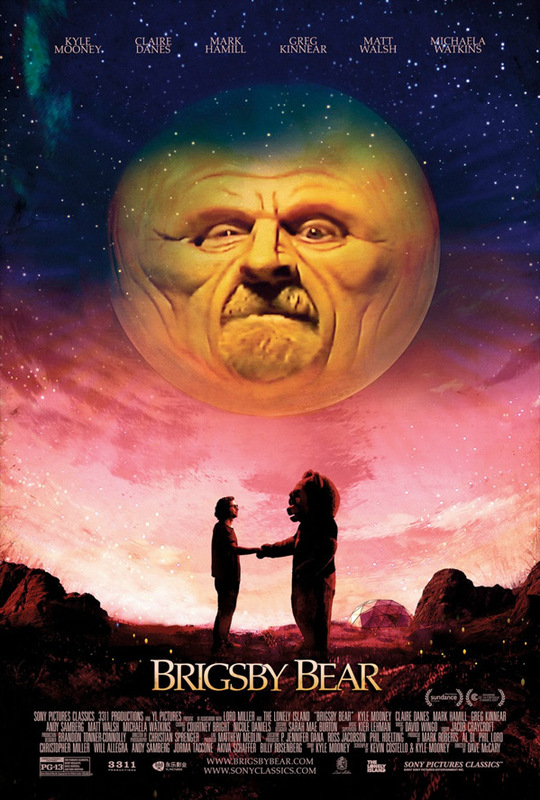 Brigsby Bear stars Kyle Mooney (from SNL) as a kid who has grown up in an underground bunker, watching one and only one TV show over-and-over - called Brigsby Bear. One day everything stops, and he has to deal with the real world. The full cast includes Mark Hamill, Greg Kinnear, Claire Danes, Ryan Simpkins, Andy Samberg, Michaela Watkins, Jane Adams, and Chance Crimin. The film played at Sundance and Cannes (read my review) and it's an excellent film, most of all because it's a lover letter to the power of storytelling. I hope people take a moment to go see this. You can still watch the first teaser trailer for Brigsby Bear here, for a different look at the footage. Brigsby Bear Adventures is a children's TV show produced for an audience of one: James (Kyle Mooney). When the show abruptly ends, James's life changes forever, and he sets out to finish the story himself. Brigsby Bear is directed by up-and-coming filmmaker Dave McCary, making his feature directorial debut after working as a director/writer for SNL and directing many comedic short films as well. The screenplay is co-written by Kyle Mooney and Kevin Costello. The film first premiered at the Sundance Film Festival this year (read our review), and it also played at the Cannes Film Festival in the Critics' Week sidebar. Sony Pictures Classics will open Brigsby Bear in select theaters starting July 28th this summer. Watch this film!